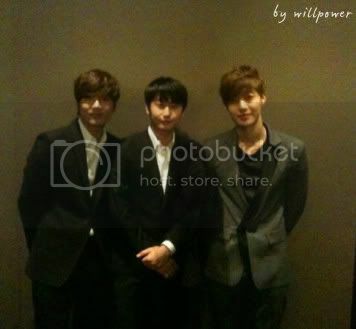 we can see Young Saeng and Kyu Joong also !!! And yes, I'm happy with any one of the five...specially wuri Leader ! SS501 and us TripleS & Henecian fighting ! !